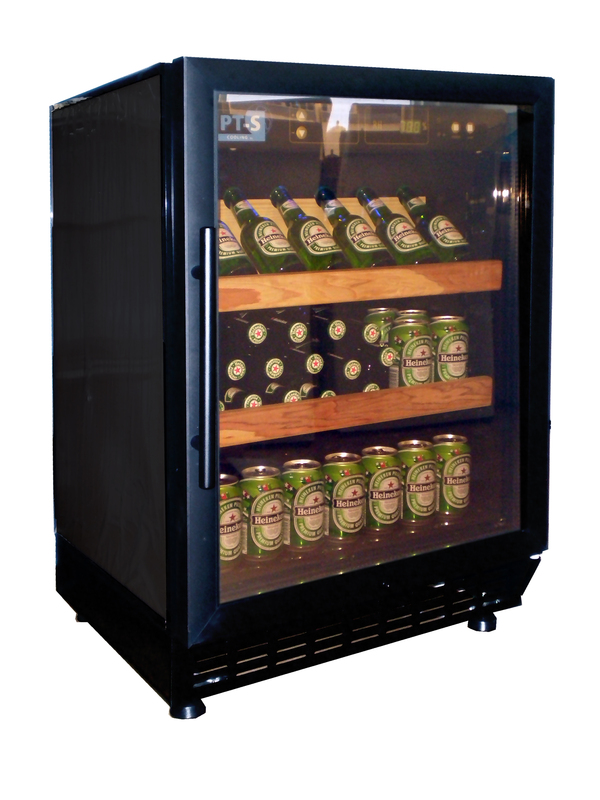 This product has been specially manufactured to store beer (and/or soft drinks). 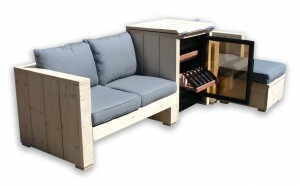 It’s not just for trusty beer bottles (crates) and cans (trays) but also for special beer kegs! 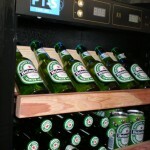 A special beer rack allows bottles at the front to be stored vertically and the remaining bottles can be stored behind them. This model has one temperature zone (5~18°C) and is very easy to operate using the touch keys. 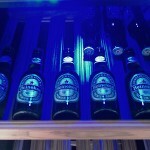 It has trendy blue lighting. Availability: Product is low on stock. P.S. This cooler is particularly suitable as a built-in cooler (e.g. 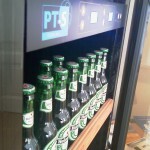 in a bar or kitchen).